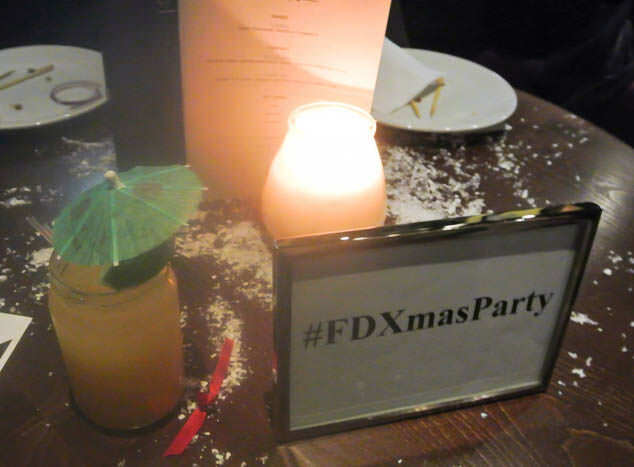 For any of you that follow me on twitter or instagram you will have seen me sharing all the fun I was having at the Fragrance Direct blogger event Christmas party last night. 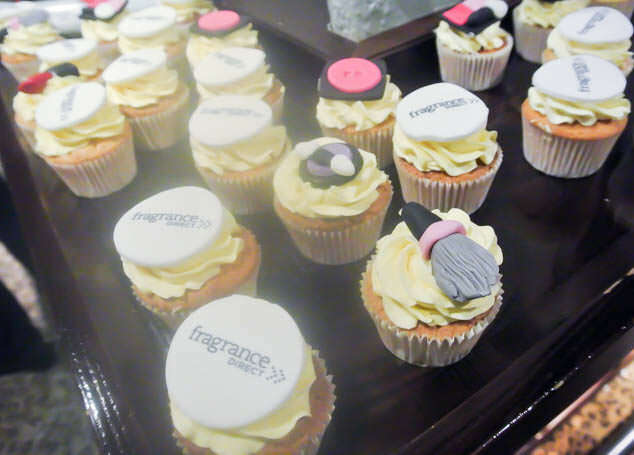 It was the first blogger event hosted by Fragrance Direct, who have now been online for 15 years. I’ve worked with Fragrance Direct in the past and love their website for finding lots of bargains for perfume, cosmetics, make up and especially nail polish. It was very dark at the event so I apologise for the photos, I did try and vlog but it was too dark to see anything. At the event there were special Fragrance Direct crackers with perfume and lipsticks in them, maybe the best gifts found in a cracker? 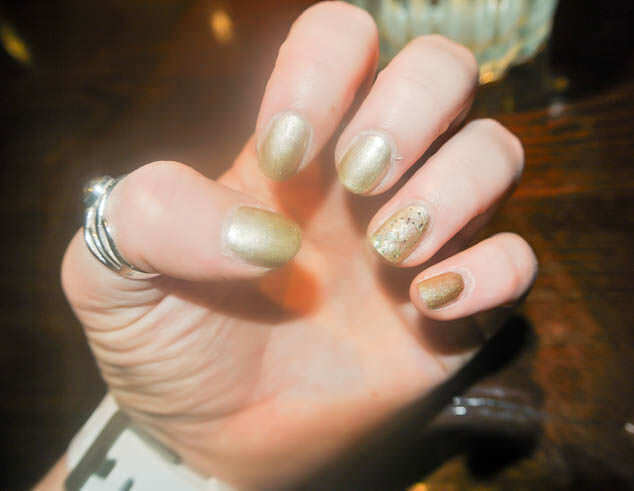 They also had make up artists available and nail technicians who gave me this beautiful party manicure. You can find them on instagram here. 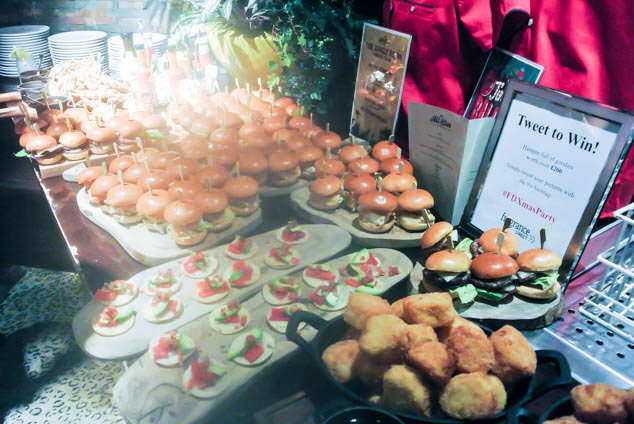 There was also so much instagramable food at the Christmas party, mini burgers, avocado nachos and, as there always is at any blogger event, hundreds of cupcakes. 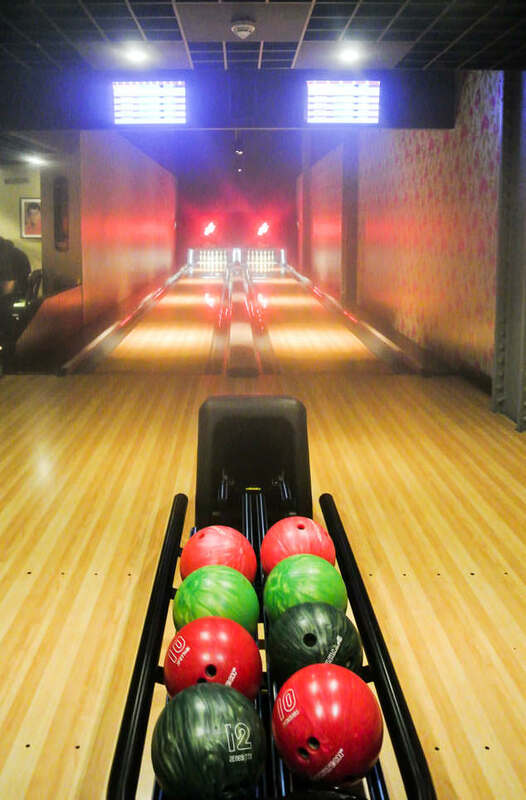 The event was held at All Star Lanes in Manchester and it was a fantastic venue. 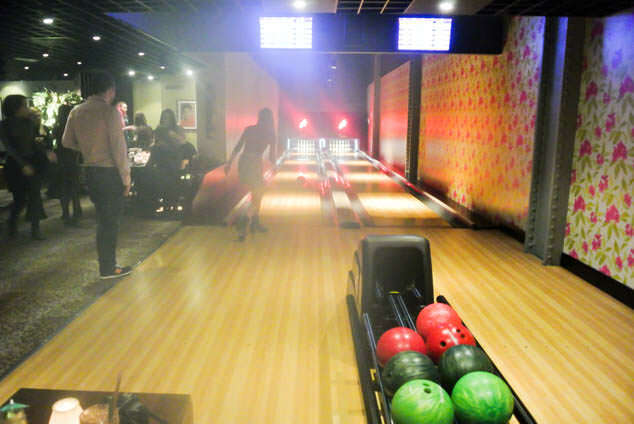 We had a private room with two bowling lanes, a bar and seating area. At the bar there were cocktails to choose from, I loved the Aloha Jar that came in a mini Jar with an umbrella. At the event I ended up bowling on the Fragrance Direct‘s team and, although I am a rubbish bowler, had a fantastic time. A big thank you to Fragrance Direct for organising such an awesome event. We received goodie bags at the event and I am looking forward to sharing some of these with you over the next few weeks. 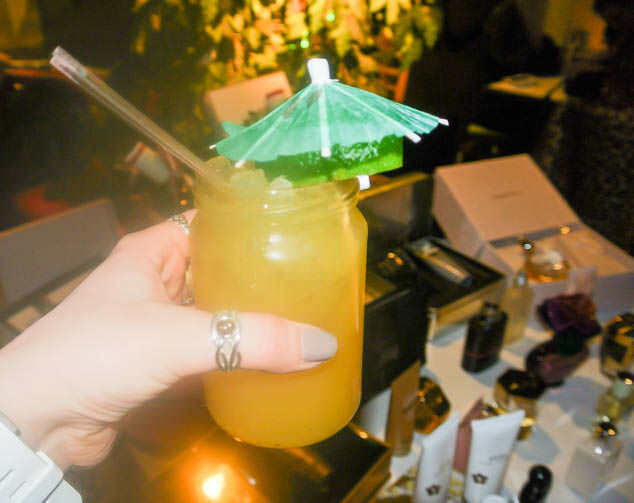 What do you think of Fragrance Direct‘s first blogger event?